(Manzanita, Oregon) – This week is action-packed with intense nature fun on and near the Oregon coast, some of it literally interstellar. 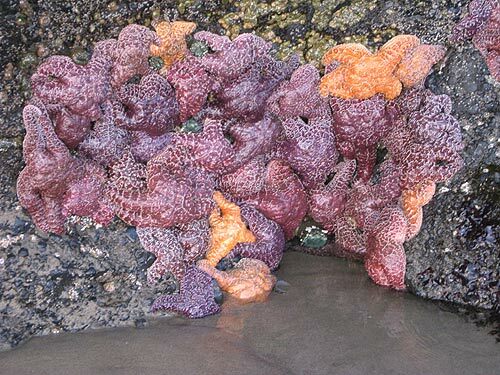 There’s a star party, a tour of tidepools in Oceanside, and a tour of oyster-growing facilities in Tillamook County. 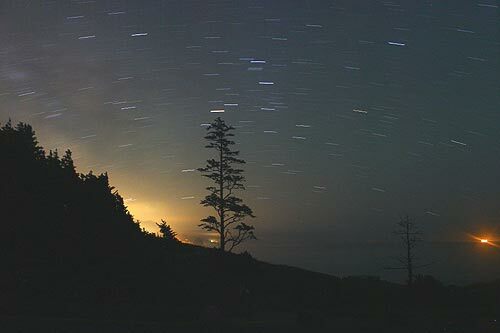 There’s some stargazing to be had in the Oregon coast range this week. On Saturday, May 19, join OMSI and Rose City Astronomers at both Rooster Rock State Park and L.L. "Stub" Stewart State Park starting at sunset. From beginners to experts of all ages, it’s an opportunity to view the stars and other celestial objects up close and personal through telescopes. Viewing highlights waxing crescent moon, Venus, Jupiter, and more. Join the group as they gaze at the spring night sky at Rooster Rock State Park, located 22 miles east of Portland on I-84 just east of Sandy River at exit 25. To reach L.L. "Stub" Stewart State Park, take US-26 west of Portland and turn right on OR-47. The event starts at sunset and is free with $5 parking per vehicle. On the scheduled day of each OMSI Star Parties, it is suggested that interested visitors check back on OMSI’s website for possible weather-related cancellations. 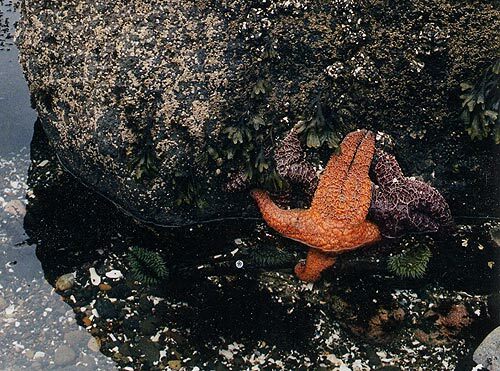 In wondrous Oceanside, Tidepool Discovery Days bring the coolest critters into the light on May 19. The group Friends of Netarts Bay Watershed, Estuary, Beach & Sea (WEBS) is hosting this event, which starts at 9:30 a.m. and is free. What amazing creatures are lurking at the water’s edge? Come out to Oceanside and make some discoveries. WEBS staff and volunteers will be onsite in the tidepools helping visitors understand what is living along the coastal edge. Learn about anemone clone wars, how a sea star eats, or how hermit crabs steal shell homes from other crabs. From seaweeds to sculpin fish, there is another worldly place to uncover. It happens at the main access: Oceanside Recreation Area. Wear boots or bring a change of shoes. Flip flops are never ideal for exploring tide pools. Be prepared for shifting Oregon coast weather. Dogs are allowed. 541-231-8041. Registration at this link. 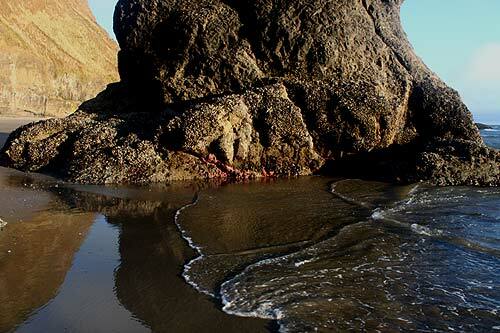 The following day, May 20, Friends of Netarts Bay hosts the Art of Growing Oysters. 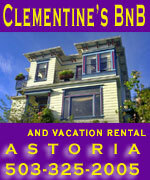 Do you enjoy Pacific Northwest oysters? The oyster industry is an important part of Tillamook County and includes a number of farms, like Pacific Seafood operating out of Bay City, and one of the largest oyster hatcheries in the country, Whiskey Creek Shellfish Hatchery on Netarts Bay. If you are interested in understanding where the tasty critters on your dinner plate come from, join in on the next tour. This is a rare opportunity to learn about the these facilities, the state-of-the-art scientific research going on at the hatchery, and the issues faced by the shellfish industries and wild shellfish along the Pacific Northwest. This event includes an estuary walk to view oyster beds near Bay Ocean Peninsula County Park, a stop at Whiskey Creek Shellfish Hatchery, and ends at Pacific Seafood’s restaurant, the Fish Peddler.